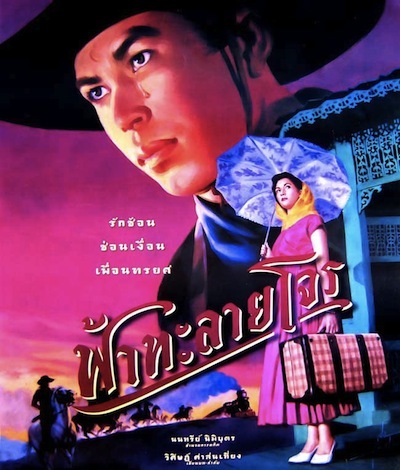 Wisit's film is a combination of 'spaghetti western' and melodramatic Thai lakorn elements, and it has a uniquely over-saturated colour palette. It has previously been shown at the Thai Film Archive in 2009 and 2010, and at BACC in 2012. Tears Of The Black Tiger was his debut feature, and his subsequent films are Citizen Dog, The Unseeable, The Red Eagle, and รุ่นพี่.